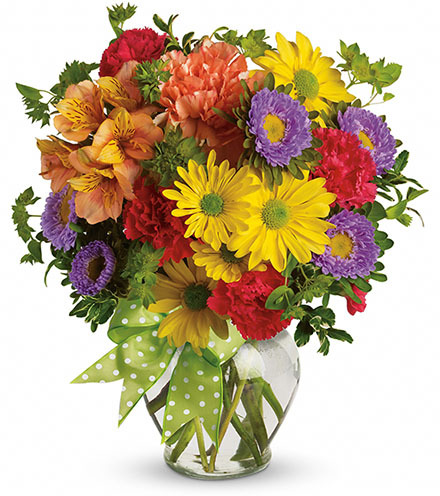 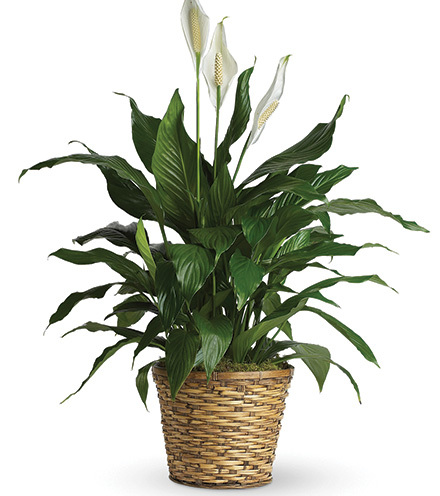 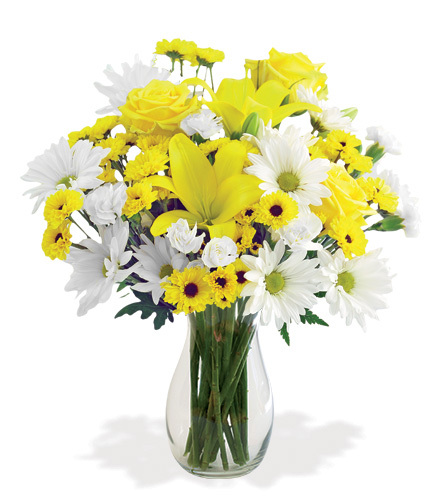 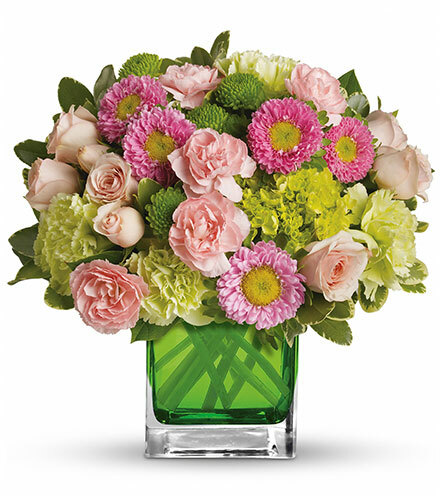 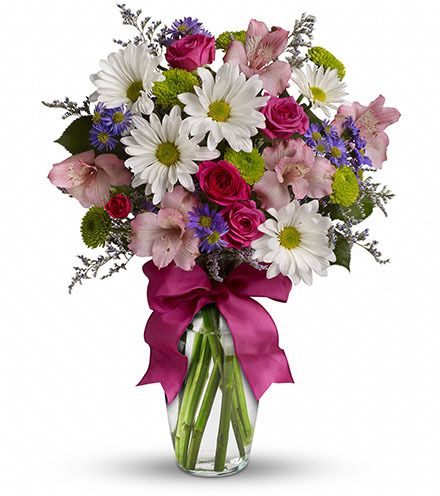 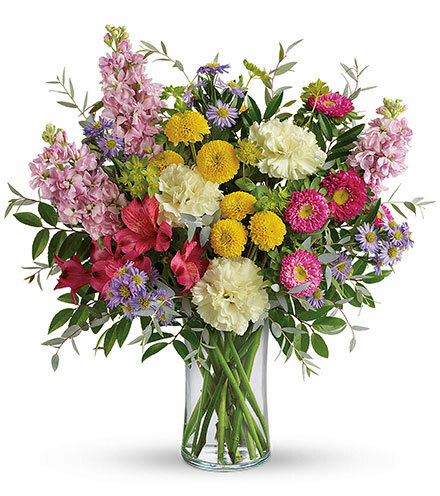 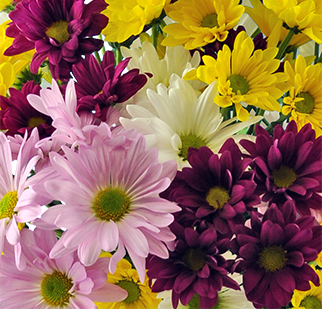 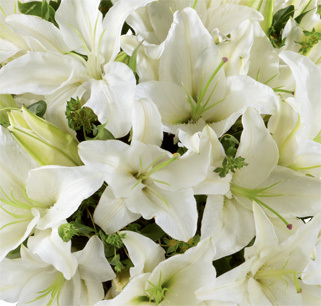 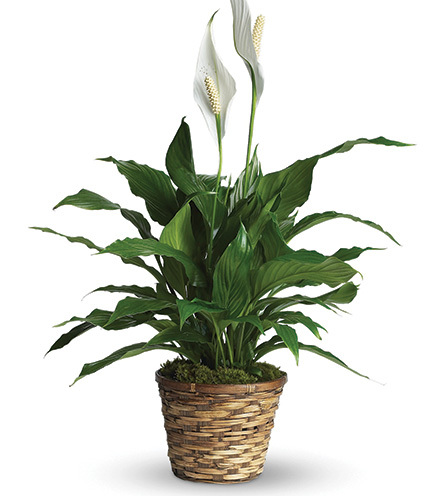 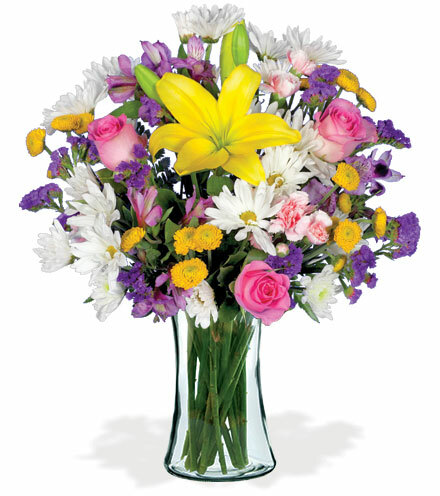 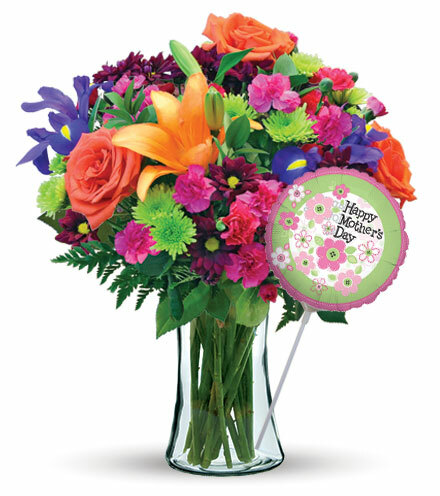 Using only the finest, most vibrant flowers available, our florists have created a bouquet of solace and support. 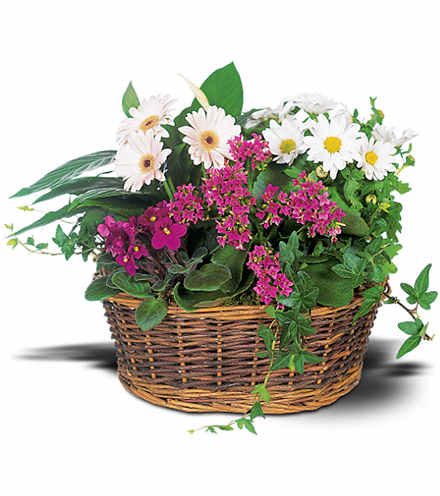 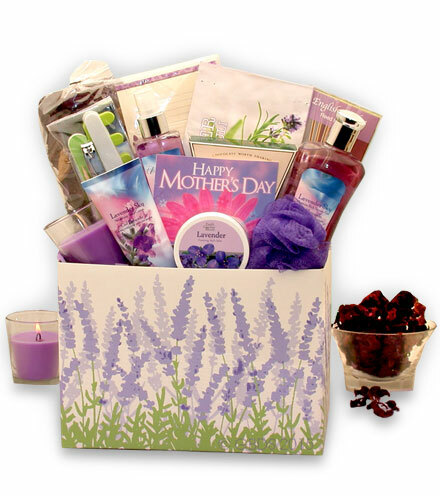 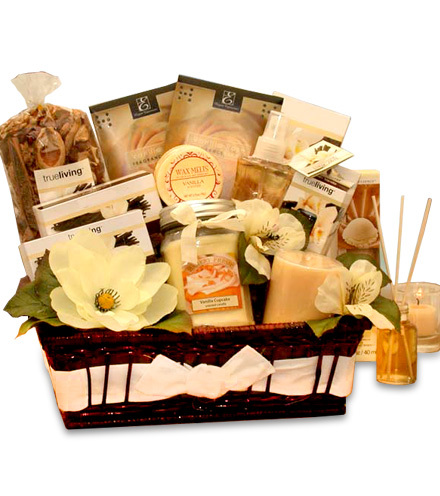 This floor basket display, full of sentimental meaning, is the perfect gift to send to the family and friends who have experienced deep loss. 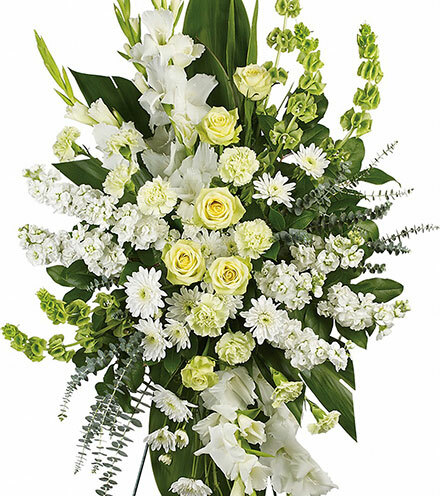 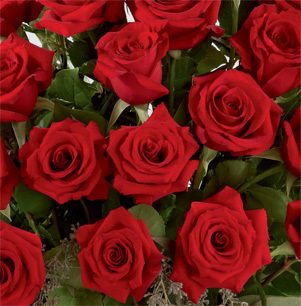 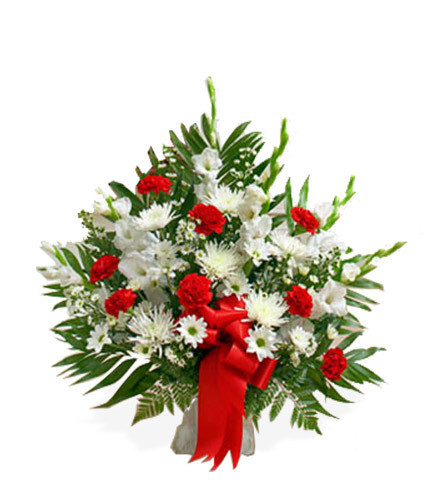 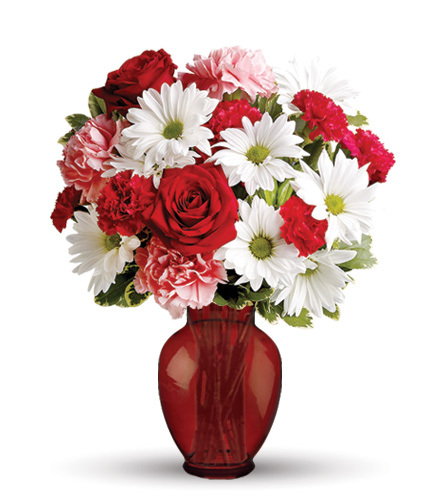 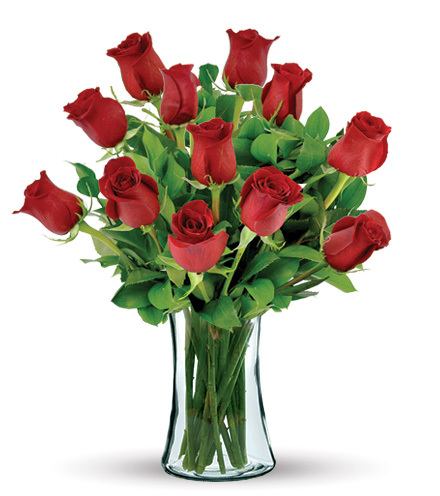 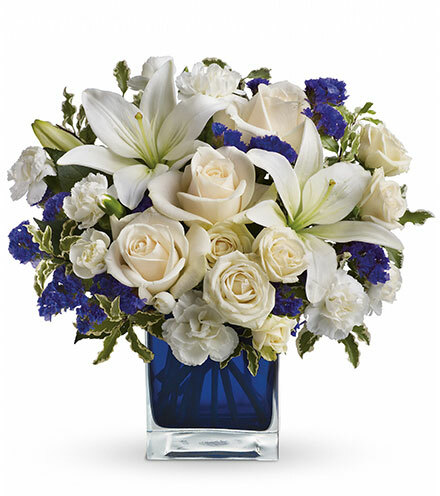 When words are not simply enough, red roses, white spider mums, gladiolas, and red carnations are arranged together in a tower of sweet sentiment and delivered fresh to the funeral home or resident. 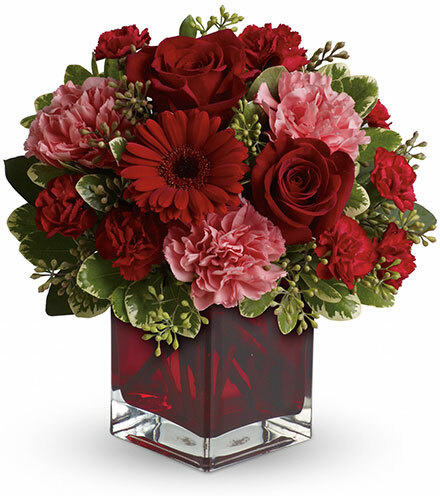 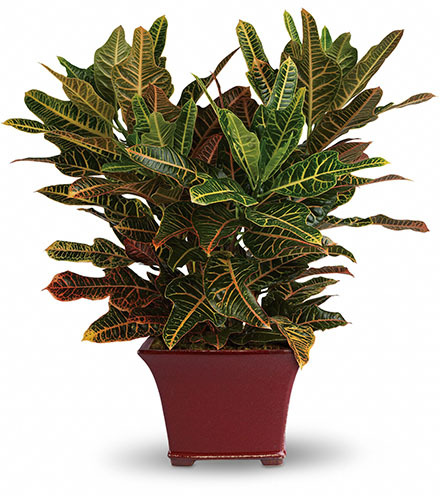 Adorned with a beautiful red bow and accented with fresh greens, this striking display is sure to bring feelings of comfort to those who need it most.